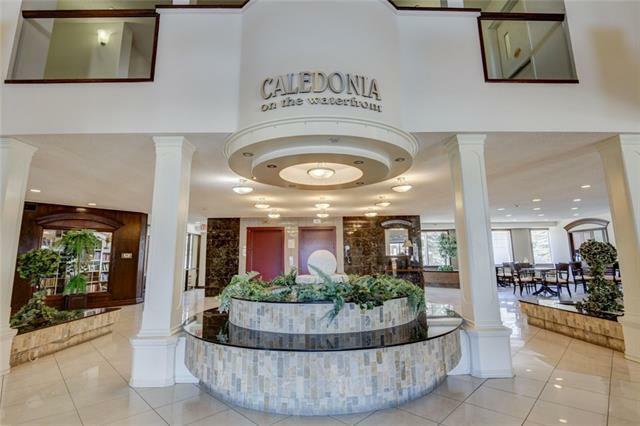 This amazingly laid out, one-of-a-kind, showhome-like condo is located in the highly desirable Caledonia on the Waterfront. 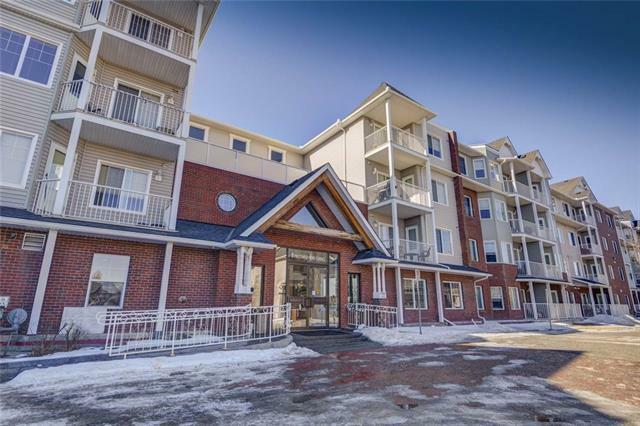 This unit has two large bedrooms and two bathrooms, is minutes away from Mckenzie Towne Square and all amenities, and just moments away from the pond and pathway system. This gorgeous, spacious condo is located in the end unit on the top floor and features 10-Foot ceilings throughout and a 12-Foot ceiling in the breakfast nook. You can enjoy the stunning mountain views from the dining area. The kitchen is equipped with granite countertops and a large island with like-new appliances. The gorgeous and functional master bedroom features a walk-in closet and 4 piece en-suite bathroom. 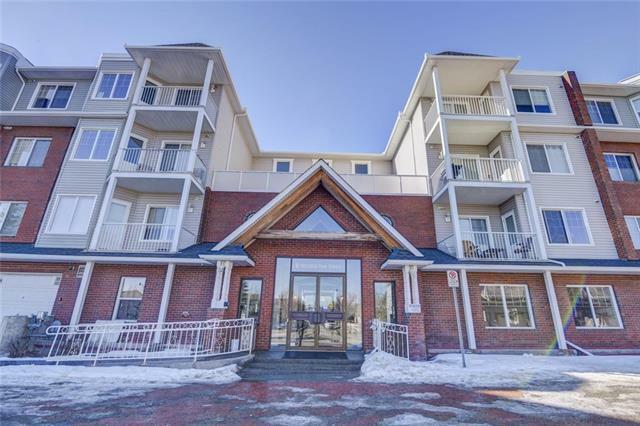 There is in-suite laundry, laminate flooring, a separate 3-piece bathroom, a spacious bedroom and a balcony in this condo. 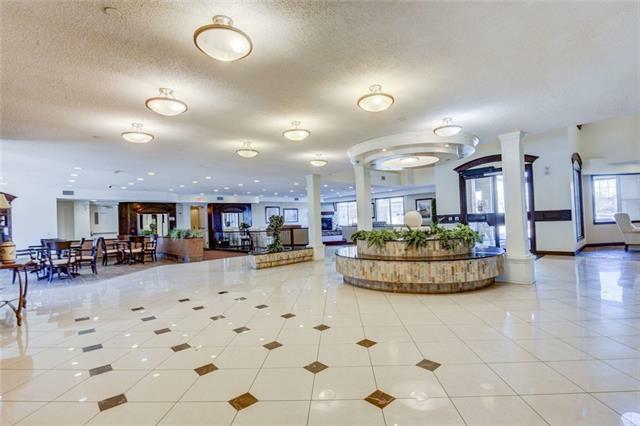 This is a truly rare find on the condo market: Beautiful, in pristine condition, and conveniently located in one of Calgary's most popular communities. Come see it today!